2nd Annual MYNA Ramadan Quran-A-Thon! Connect with the Quran, support an organization and reap the rewards of Ramadan. 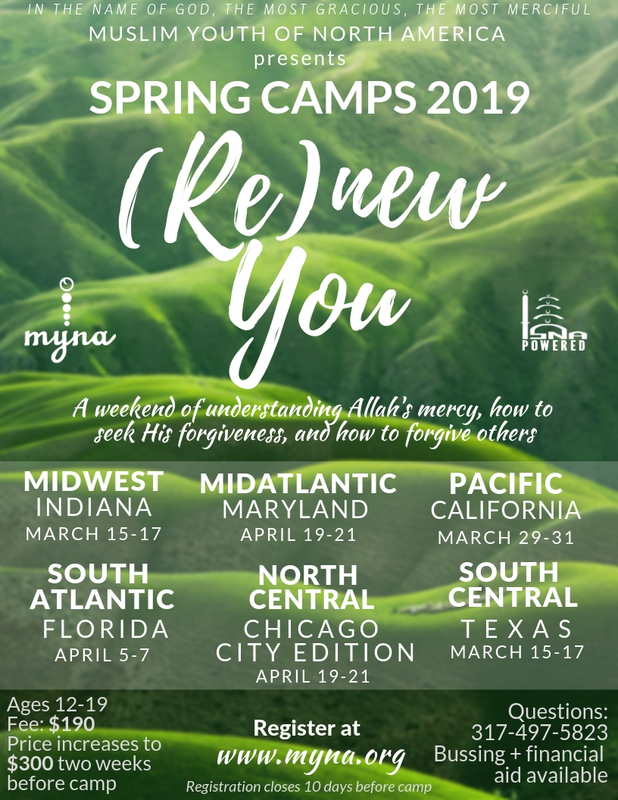 Mark your calendars and don’t miss out on one of three MYNA summer retreats coming near you! Prepare to enlighten your heart and open your mind with MYNA’s three-week intensive program dedicated to studying the Islamic sciences, investing in your personal development, and serving others through a hands-on practicum. 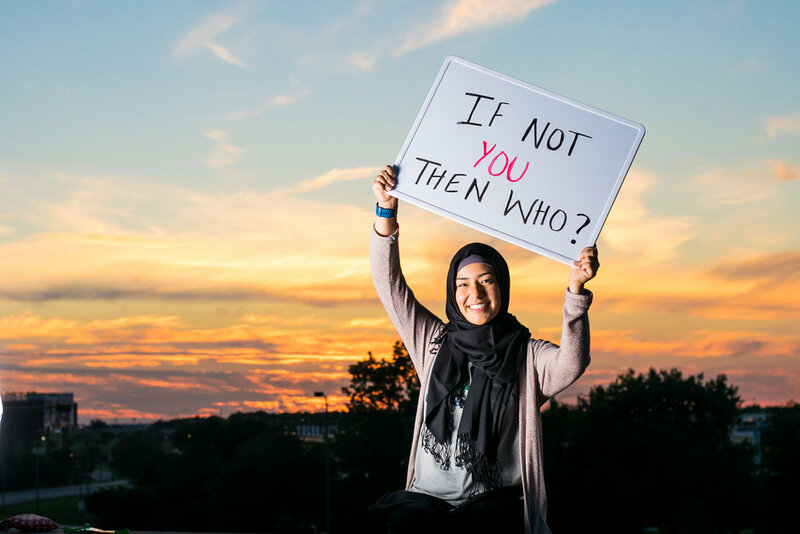 The MYNA Moments Blog is a unique online presence that allows young Muslims nationwide to creatively express themselves.